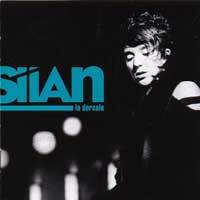 Les CD de la semaine du 15/05 au 21/05/2006. 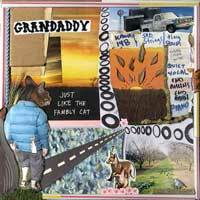 Grandaddy - Just like the fambly cat. 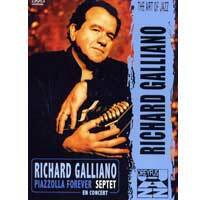 Debout sur le Zinc - Les promesses. 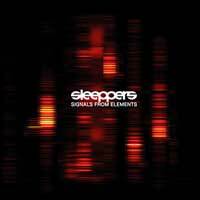 Sleeppers - Signals from elements. 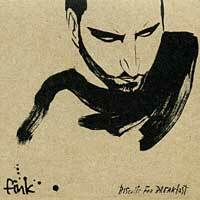 Fink - Biscuits for breakfast. 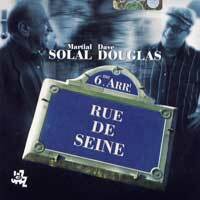 Martial Solal, Dave Douglas - Rue de Seine. 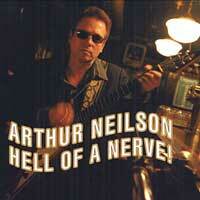 Arthur Neilson - Hell of a nerve. 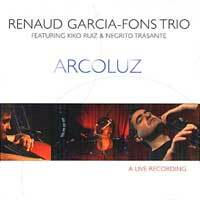 Renaud Garcia-Fons Trio - Arcoluz. 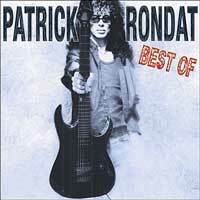 Patrick Rondat - Besf of. Maria Pia De Vito - So right. 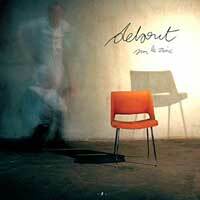 Los Tres Puntos - 10 ans ferme. 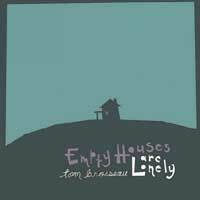 Tom Brosseau - Empty houses are lonely.